Some restrictions apply. - To get 65% Off Already Discounted + Extra 10% off on Photo Pillow. 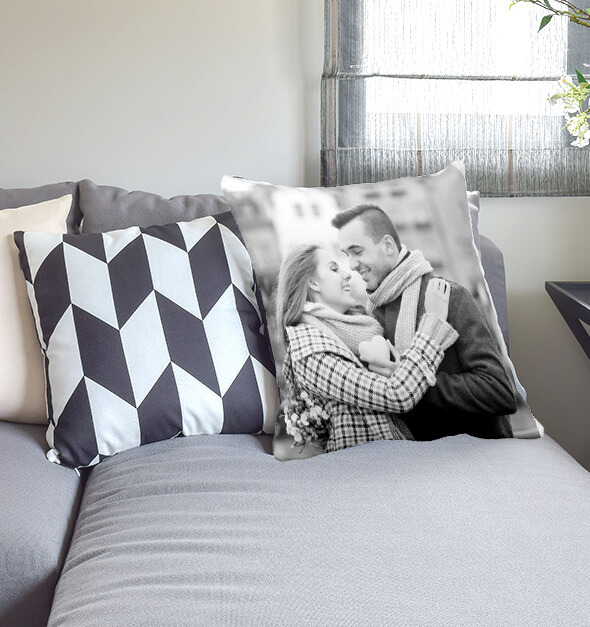 - Use COUPON CODE: PILLOW10 - Price will be discounted at checkout automatically after applying the coupon code. - Only one promotion can applicable at a time. - Offer is not valid on previous purchases or cannot be combined with any other offer. - Please note that CanvasChamp reserves the right to rescind, revoke or terminate the offer at any time, with or without cause. - Contact Us: cs@canvaschamp.com for any query regarding placing an order Offer available Friday, April 6th 2018. Expires Friday, April 6th 2018.